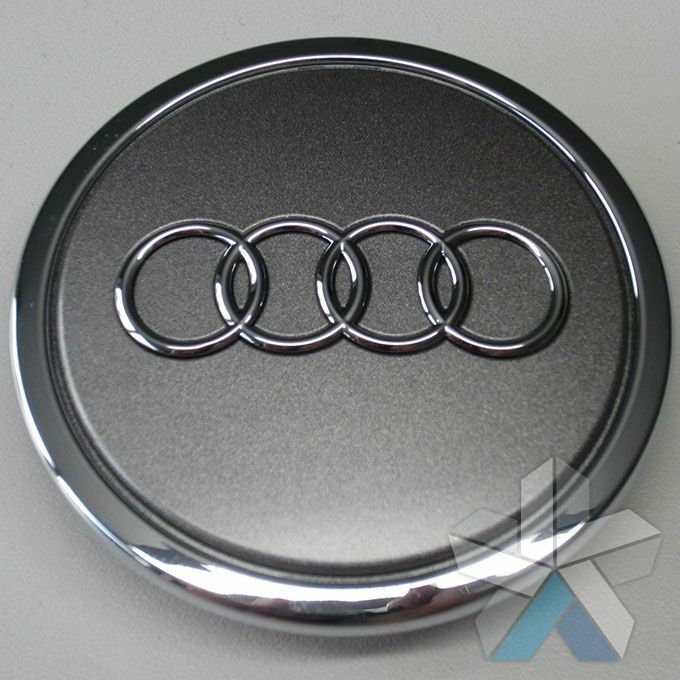 If you scroll down the page you’ll find a huge range of audi centre caps – these are designed as a protective cover or a badge that fits over the centre of the wheel. 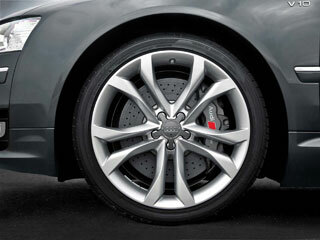 This not only enhances the look of your alloy wheels but also helps to prevent corrosion. 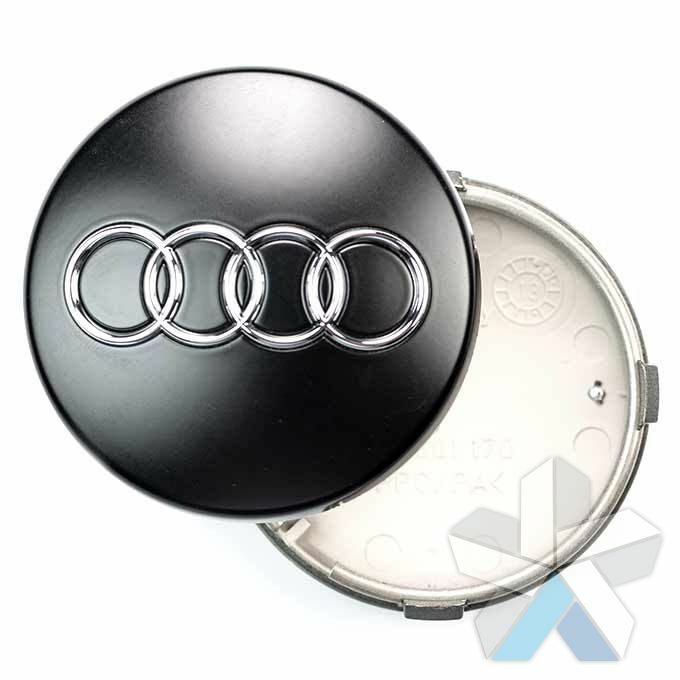 Audi centre caps are easily removed using an audi removal tool (this is usually stored in your boot with the jack) or can be popped out carefully using a screwdriver. 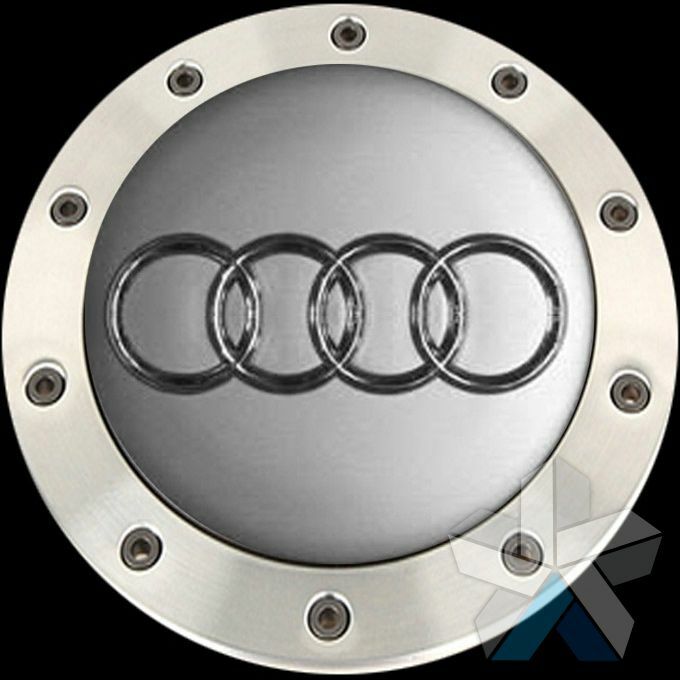 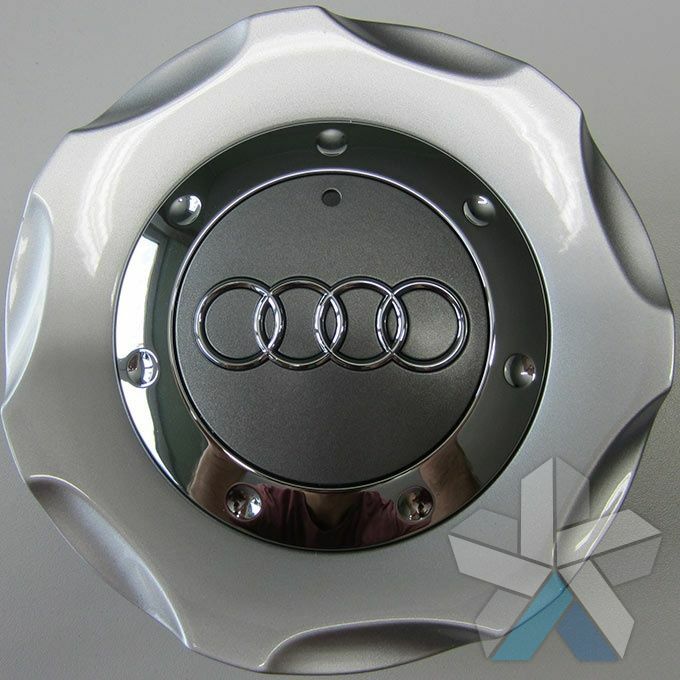 All of the audi wheel centre caps that we sell are genuine audi parts - we do not sell imitations. 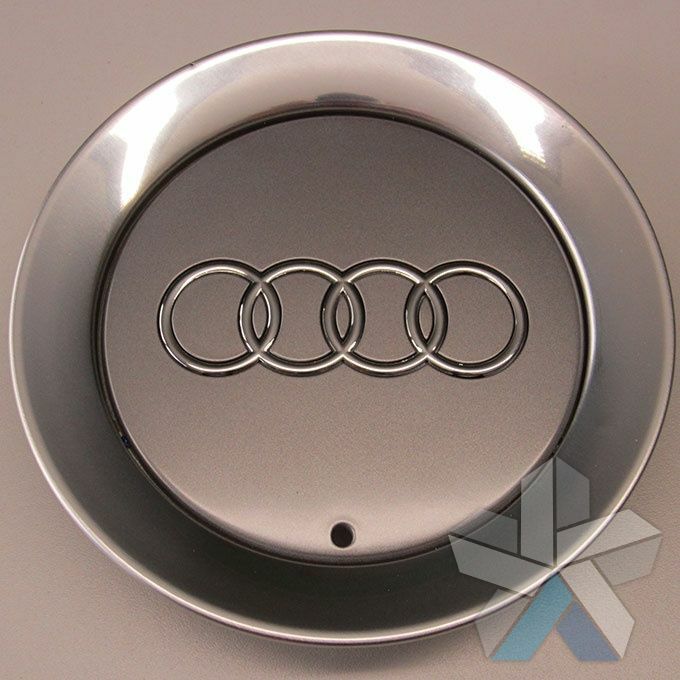 As one of the UK’s largest alloy wheel suppliers we have strong relationships with key manufacturers and this allows us to bring you genuine wheel caps at some of the best prices - whilst offering the convenience of online ordering and delivery to your door. Many of our customers buy replacement audi centre caps for their vehicles when purchasing new alloy wheels, or when their existing centre caps have been lost, damaged or stolen. 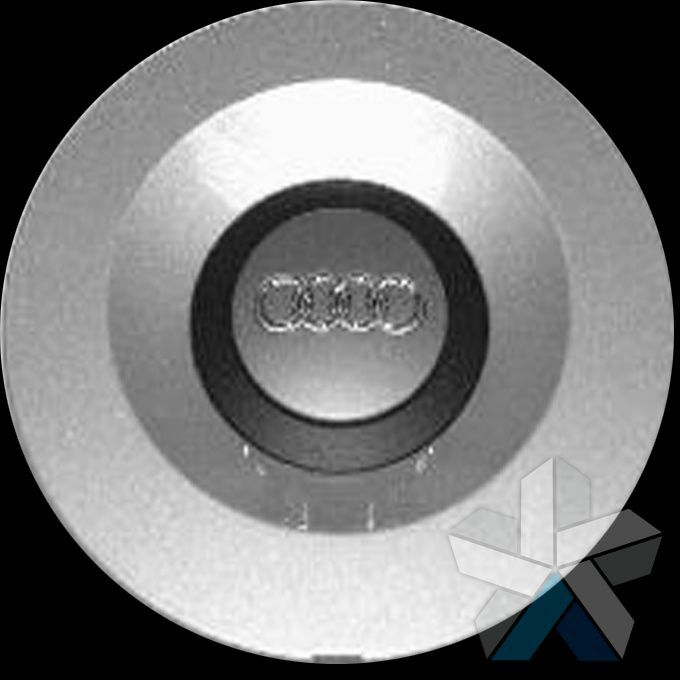 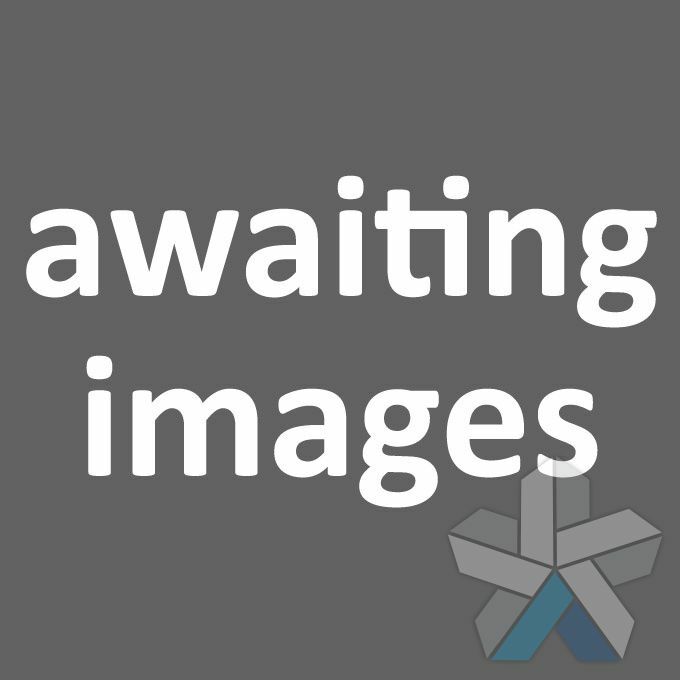 All of the audi wheel caps we sell contain the audi part number and a comprehensive product description. 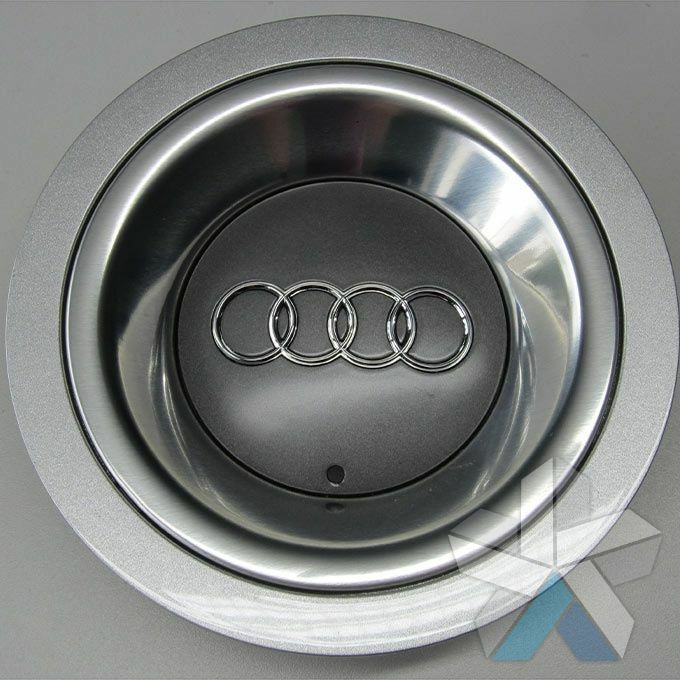 If you aren’t sure what the part number is for your existing centre caps, or you need to know which caps will best fit your vehicle just drop us an email or give us a call. 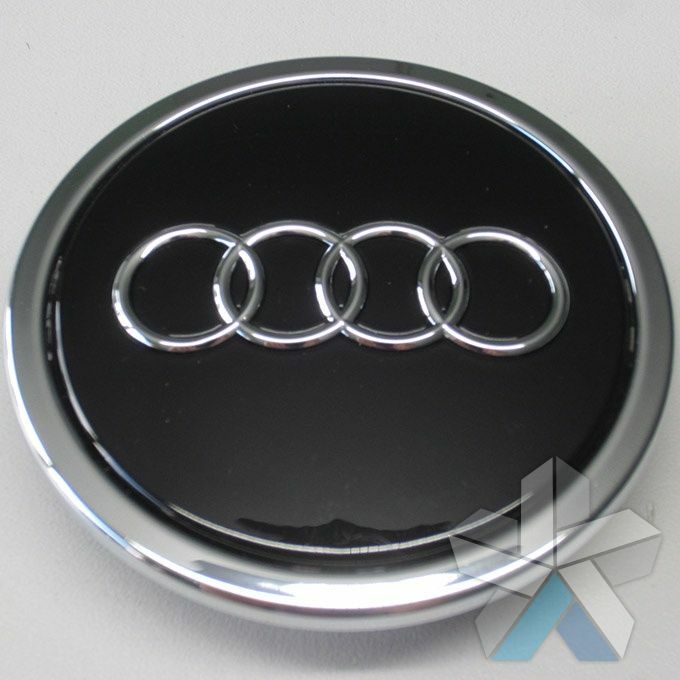 We have extensive knowledge and experience with audi and can tell you which centre caps will fit your wheels and your vehicle.